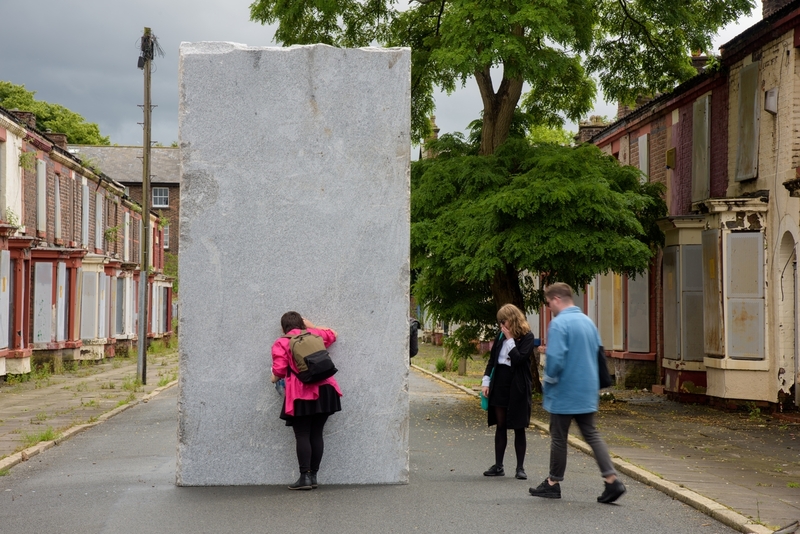 Liverpool Biennial 2018 runs from 14 July – 28 October and celebrates 20 years of presenting international art in the city and region. The 10th edition, titled Beautiful world, where are you? invites artists and audiences to reflect on a world in social, political and economic turmoil. Make sure to visit the Liverpool Biennial before it closes - feed your mind.